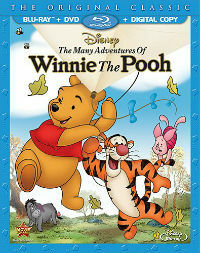 Pooh, Tigger, Piglet and friends stroll through the Hundred Acre Wood to a high-definition world, as The Many Adventures of Winnie The Pooh debuts on Blu-ray for nostalgic viewers and eager young ones, too. 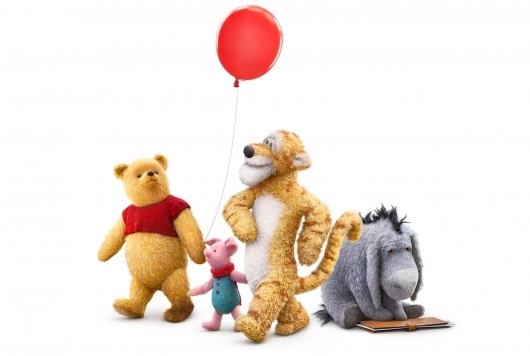 The Many Adventures of Winnie the Pooh features a compilation of three featurettes strewn together by live-action scenes set in a live-action version of Christopher Robin’s bedroom. Winnie the Pooh and the Honey Tree, first released in 1966, follows Pooh’s never-ending quest for his favorite food that he seeks to put down into his “tumbly.” The search for something sweet leads him down a most dangerous path up a honey tree. The infectious, quaint humor found in Pooh’s obsession with the sticky substance still resonates all these decades later. 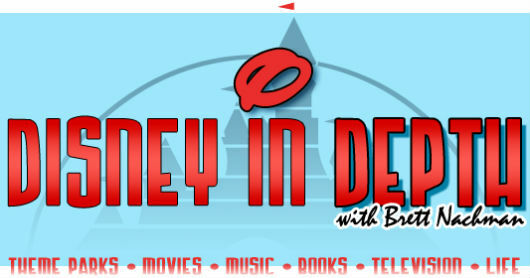 Funny is funny, and though Honey Tree need not rely on over-the-top gags or sharp pop culture references, it is as delightful as anything ever created in a Disney animated film.